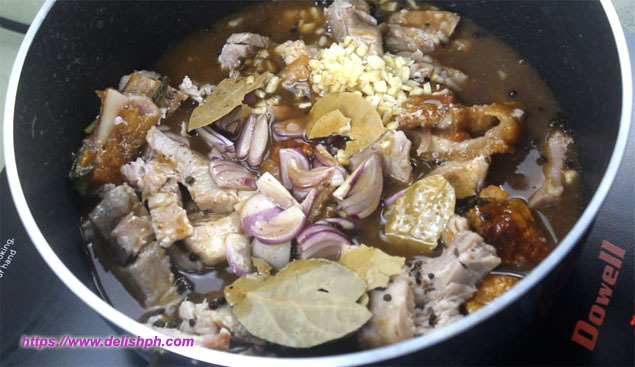 Got some pork lechon leftovers and wanted to put a different flavor to it? Then turning it into lechon paksiw is such a great idea. It’s even very easy to prepare. 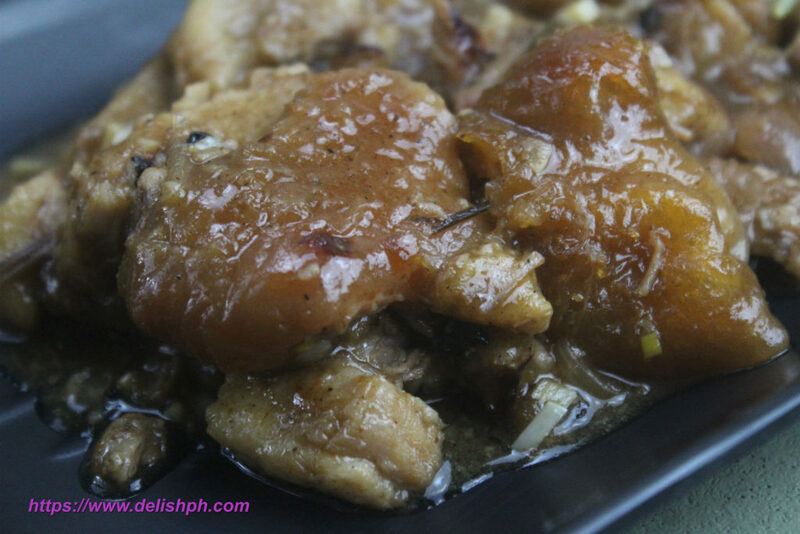 Using Mang Tomas all-around sarsa or even lechon’s sauce will make this recipe tastier. 1. In a bowl, mix in the vinegar, all-around sarsa, oyster sauce and soy sauce. Set aside. 2. Put the pork lechon in a pot. Add in the onions, garlic, peppercorns and bay leaves. Season with salt and pepper. 3. Pour in the bowl of mixture. Add about 1/2 cup of water. Cover and cook for about 20 minutes. Or until the sauce starts to thicken. Holiday season is just around the corner. And most probably some of you will be having pork lechon, so knowing how to cook lechon paksiw is so timely. If you have questions or suggestions about this recipe, drop a comment below or send us an email or direct message us on our Facebook Page.